Wet season rain clouds cast dramatic shadows over Roebuck Plains in the Kimberley wet season. Wet season rain clouds cast dramatic shadows over Roebuck Plains in the Kimberley wet season. 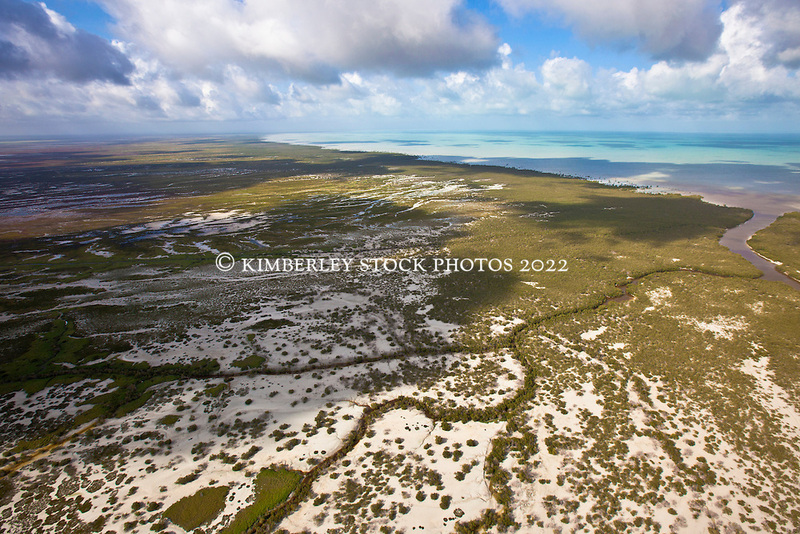 Water from the plains drains into Roebuck Bay, bringing an inundation of fresh water.